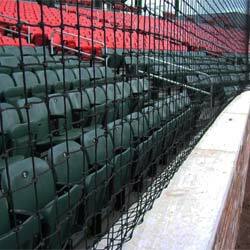 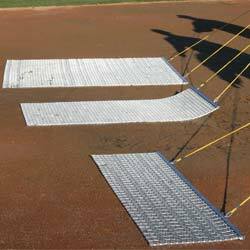 The Bownet Flat Top protection net, gives you the ability to adjust the net for your preferred style of front toss: either sitting or standing. 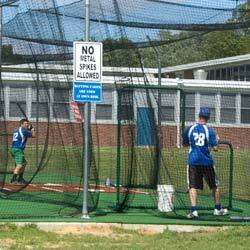 This screen has an adjustable hegiht from 5' 6" to 6' 6". 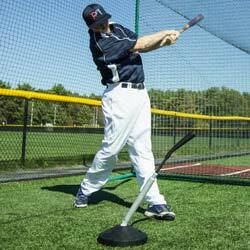 Take it on the road or in the cage for the ricochet top shot.